If you have a drop down menu on your website, then you may want to use the parent menu items just as placeholders, with no link. 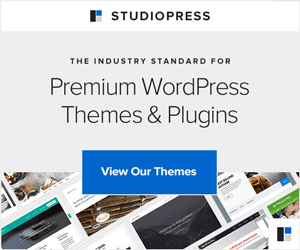 But if you create a custom menu in WordPress, then parent menu items also link to the respective page or post. There is an easy fix for this. 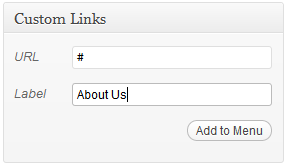 To create a parent menu item in custom menu with no link, create a ‘custom link’ and use # (hashtag) instead of an actual link.